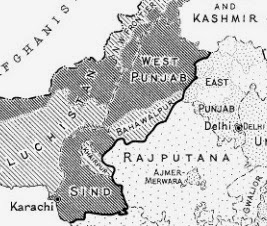 The Union Territory of Chandigarh is located in the foothills of the Shivalik hill ranges in the north, which form a part of the fragile Himalayan ecosystem. It is occupied by Kandi (Bhabhar) in the north east and Sirowal (Tarai) and alluvial plains in the remaining part. 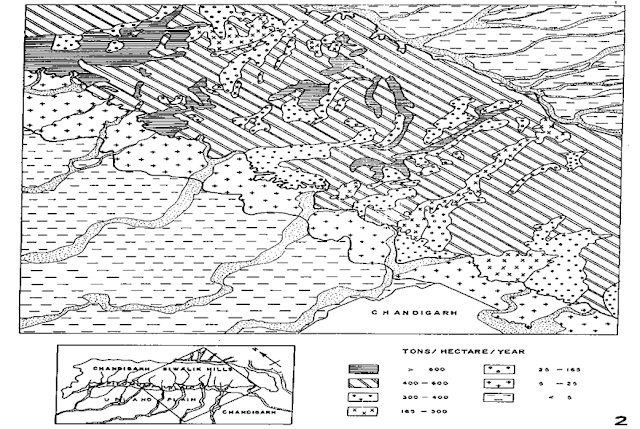 The subsurface formation comprises of beds of boulders, pebbles, gravel, sand, silt, clays and some Kankar. 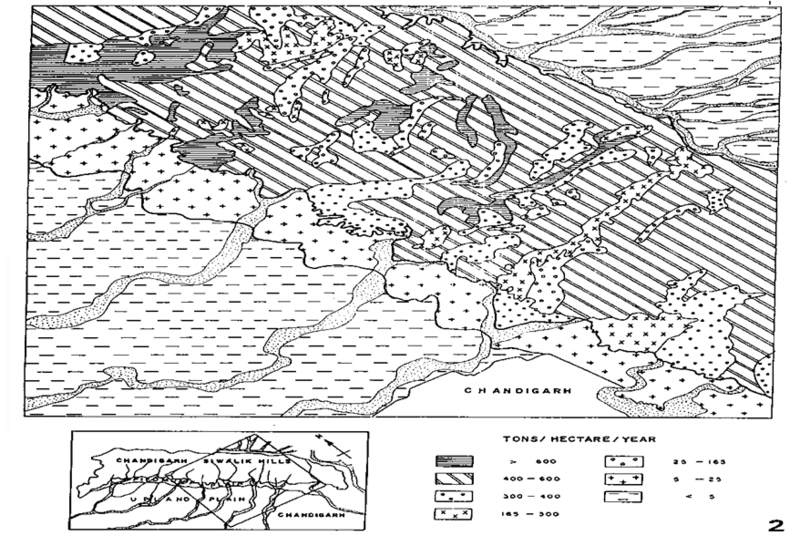 The area is drained by two seasonal rivulets viz Sukhna Choe in the east and Patiala-Ki-Rao Choe in the west. The central Part forms a surface water and has two minor steams. The steam passing through the central part is called N-Choe. Mayer and Nowicki had prepared a master plan for a population of 500,000. It was based on grid system of low-density neighbourhood defined by a grid of roads. The roads were slightly curved to follow the contours of site and the major traffic arteries would appear dull and monotonous if kept straight. The Choes(rivulet), Shivalik Ranges and the Morni Hills are in the backdrop of the City Site. 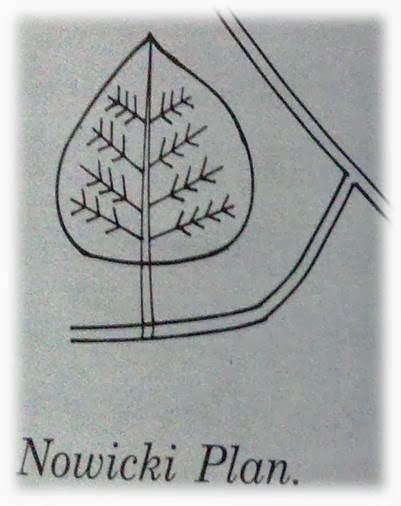 Plan based on organic form of leaf. The stem of the leaf was compared with a commercial axis, which cuts through the centre of the city. Traffic arteries would branch out from this stem. The unit of housing was a superblock with 500 M x 1000 M dimensions. 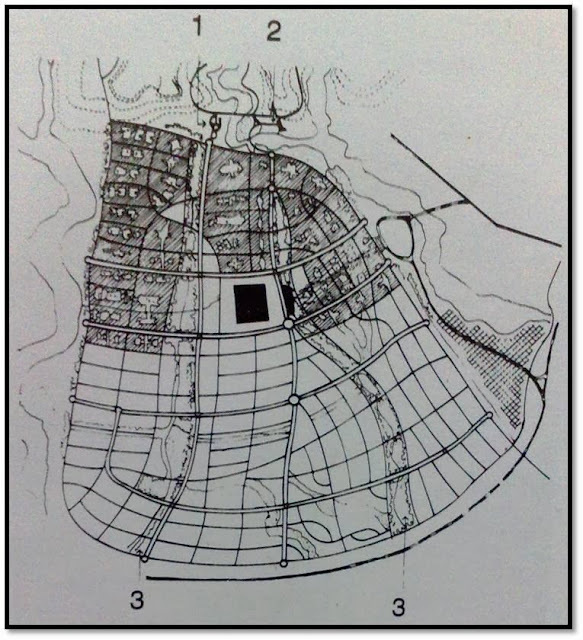 Each superblock was to consist of 3 blocks which would contain Housing, School, Shopping centers, among other amenities. 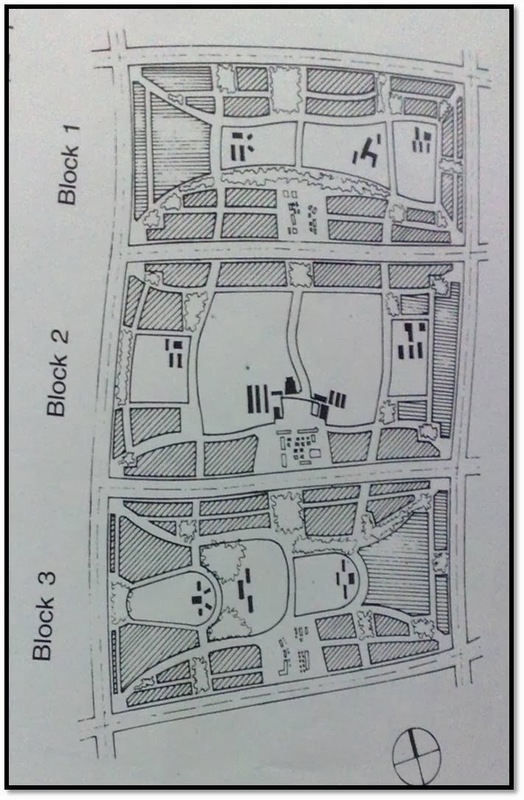 3 types of housing for Low, Middle and High-income groups were planned around a central green space. Different income group were mixed intentionally to avoid rigid stratification. The capital Complex was proposed to be sited at the northern end of the city , with the city centre in the centre and industrial sector in the east. Two natural valleys which run across the site were proposed to be developed as park strips. Nowicki was tragically killed in an airplane crash and Mayer decided to leave the project. 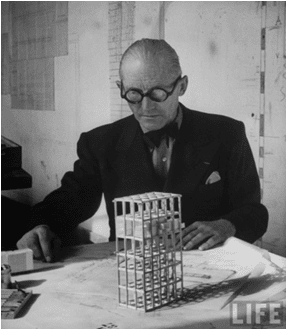 Then came the face of Edward Jeanerette commonly known as Le Corbusier, the team of his then designed and planned the city to the built form. 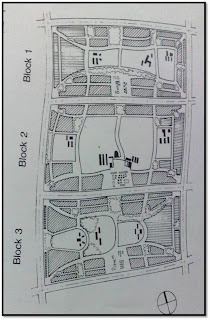 Le Corbusier duly considered the Mayer –Nowicki plan, but introduced several major changes. 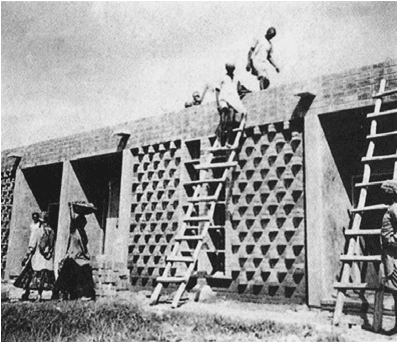 The socio-economic conditions and the living habits of the people ruled out the idea of vertical and horizontal planning. The arrival of Le Corbusier and his team changed a lot of things and hence the shape and design changed which would have been the other way, if Nowicki wouldn't have got killed. Well, that's just the if's and but's. 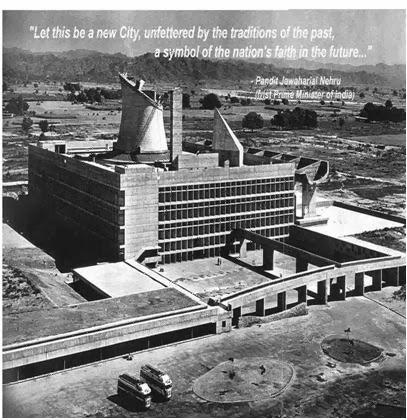 Le Corbusier did a commendable job while planning and designing one of India's first planned city after the country got its independence. This journey is continued at Corbusian Era of Chandigarh Development.